March 6, 2018 March 4, 2018 Comments Off on Can Hackers Be Heroes? 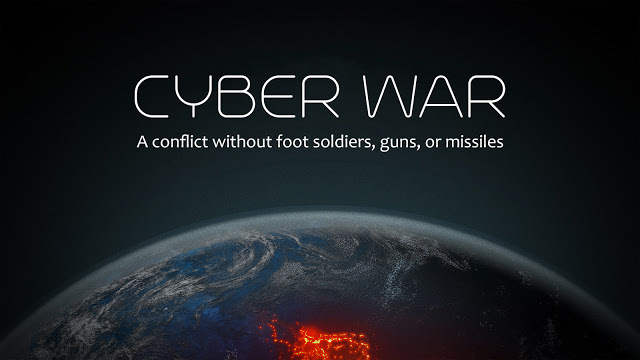 Can Hackers Be Heroes is a short documentary film from PBS Digital Studio. 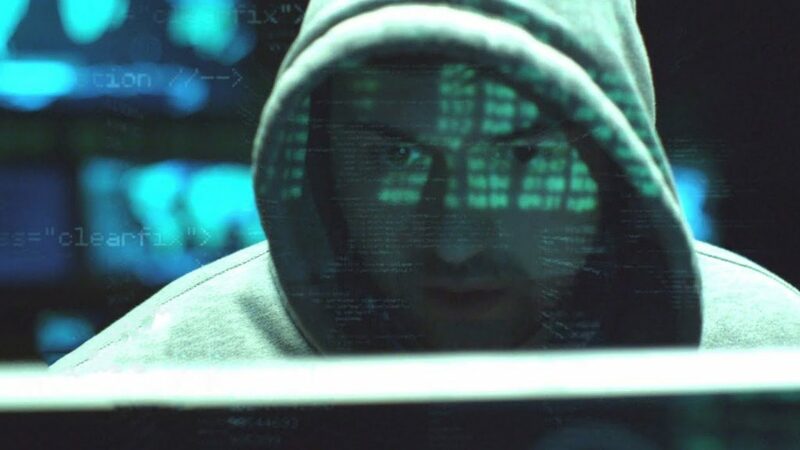 Many people think of hackers as cyber criminals, breaking into computer systems with ill-intent. Though there are plenty of destructive hackers in the world, there have always been people who hack with a different purpose. Some define hacking as “finding creative solutions to technical problems”. To them, hacking means having an exploratory mindset about technology, and a willingness to “get under the hood” to tinker and see what happens. Other groups, like Anonymous, employ more subversive hacking practices to forward social and political causes, embedding a social consciousness into the traditionally murky dark-side of security hacking. 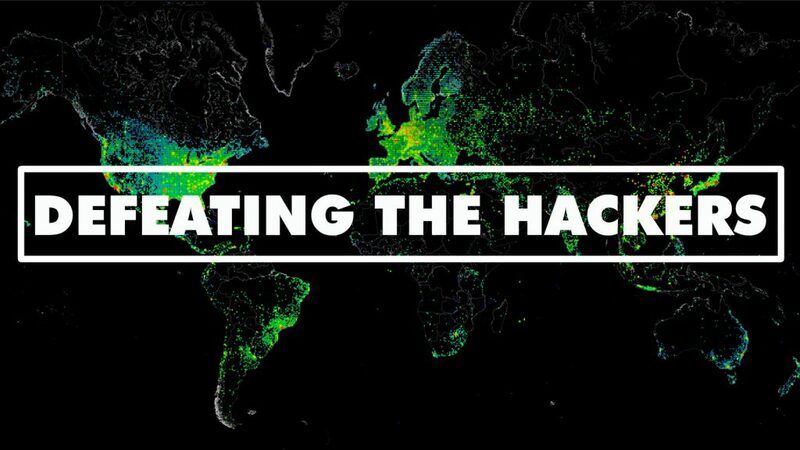 Looking beyond the media hype and scare tactics, it is clear that “hacking” is a term whose meaning should be up for debate, and that some hackers could in fact be heroes and not just villains.